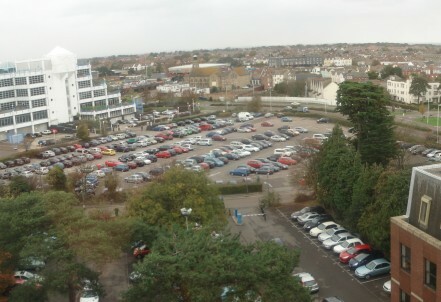 The initial plans for the Cotlands Road and York Road car park schemes were backed by Bournemouth Borough Council’s Cabinet in February 2019, and work on the final plans ahead of submitting a planning application will be on going throughout 2019. Public and private open spaces. The Lansdowne area has been identified by Bournemouth Council as key employment zone, and we are working closely with the universities and local businesses to ensure this important space creates opportunities for education and employment in Bournemouth.